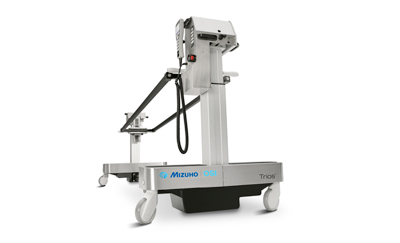 The Mizuho Aluminum Side Rail Socket is engineered to hold surgical devices and accessories with flat posts up to 1” diameter. The low profile of the clamp allows devices to be placed closer to the patient while minimizing potential impact to the surgeon and staff. 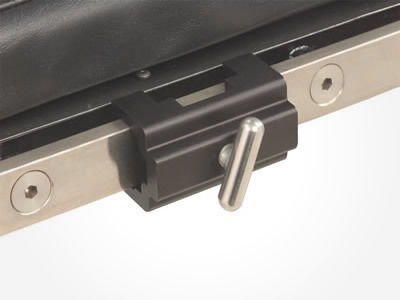 Easily slides onto all standard general surgical table side rails of 3/8” x 1-1/8”. May be placed directly onto middle of side rail where notches are found.